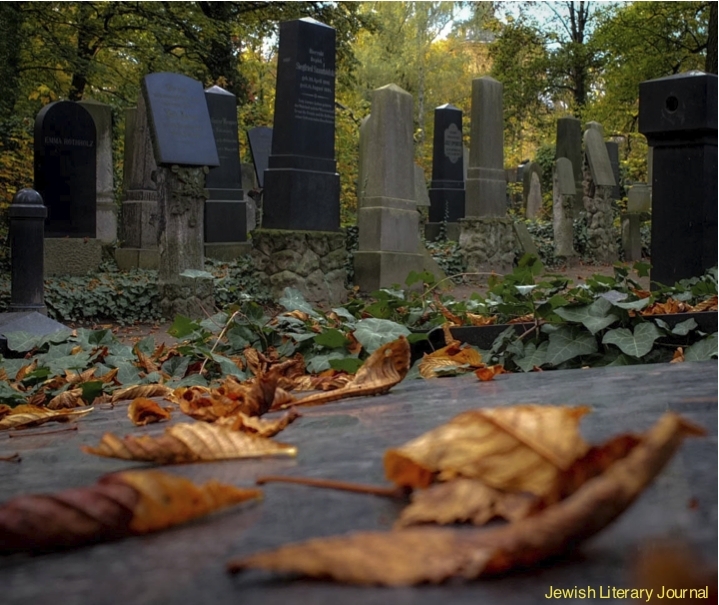 In a forgotten corner of Berlin you can find the largest Jewish cemetery in Europe. There is a magical atmosphere among the 115.000 graves, the oldest from 1880. During WW2 many Jews where able to save themselves by hiding within the vast grounds of the cemetery.